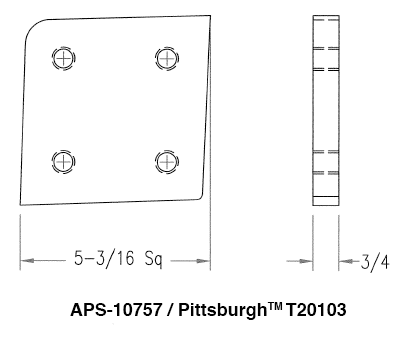 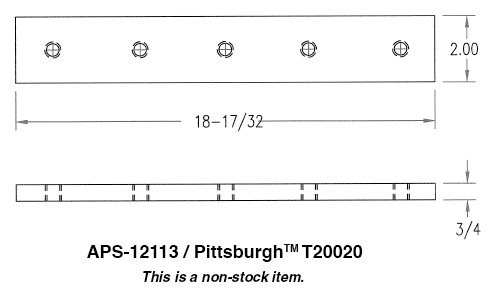 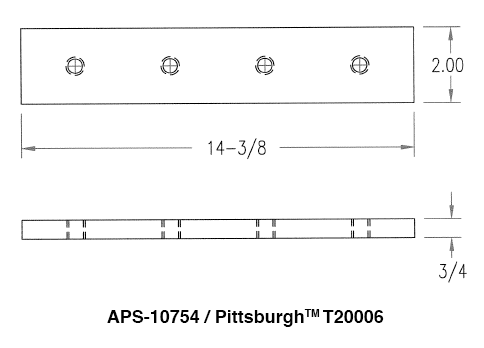 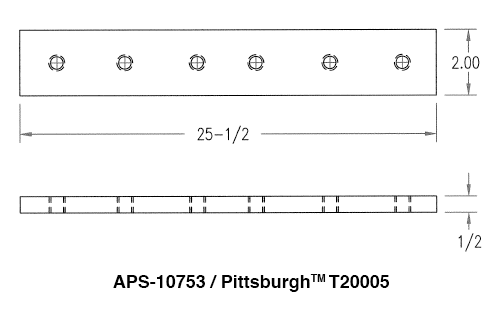 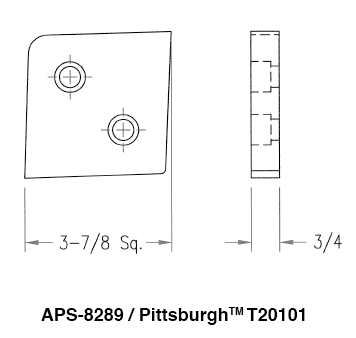 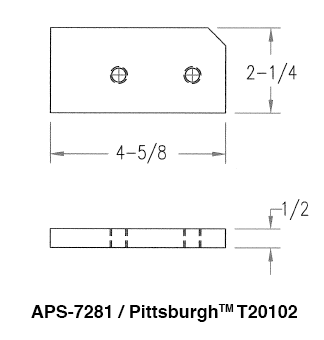 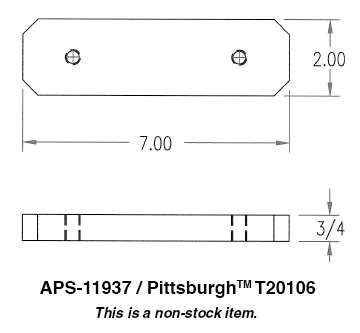 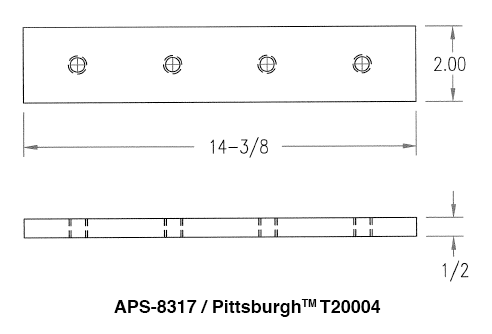 In addition to the right die punch set for your application, American Punch stocks and supplies the replacement coupling nuts, oversized tooling and shear blades you need to keep your Pittsburgh™ ironworker running. 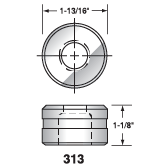 We know you can’t afford downtime, so we have a wide range of punch and die sets stocked and available for shipping the day you place your order. 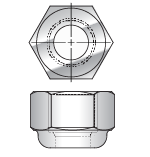 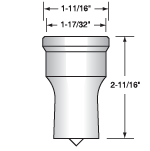 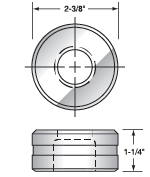 After years of working with fabricators, we also have a thorough understanding of your needs and can customize die punch sets to your specifications. 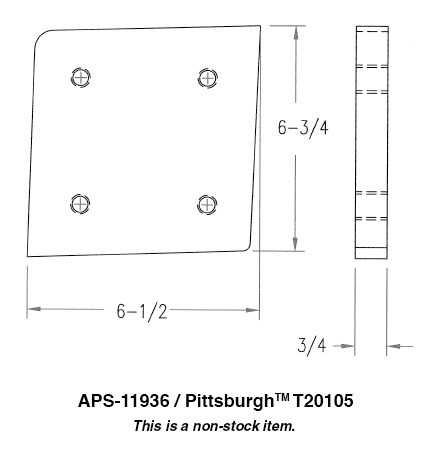 Non-stock items can ship the next day. 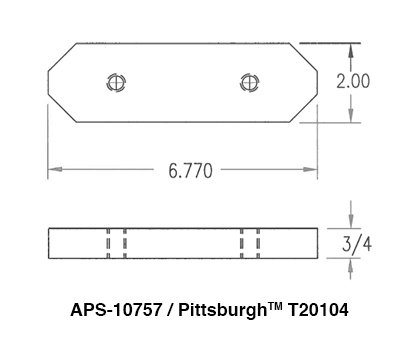 You can count on American Punch’s commitment to quality and customer service to deliver the ironworker tooling you need when you need it. 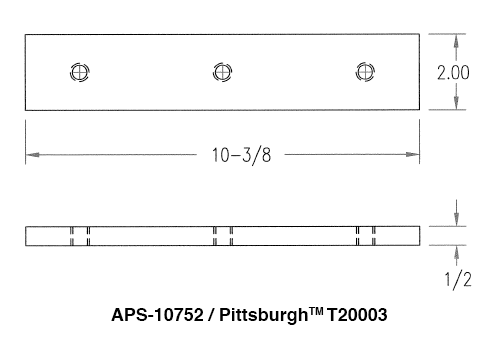 Select an option below to request a quote for the right punch and die set for your Pittsburgh ironworker – or call now to speak with a knowledgeable American Punch sale representative: 800.243.1492.